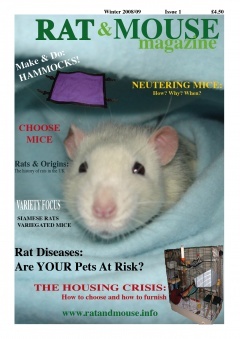 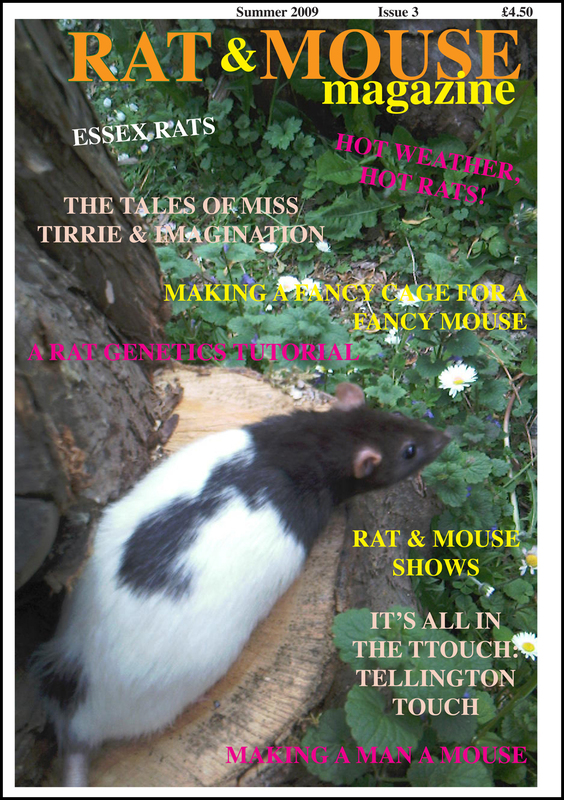 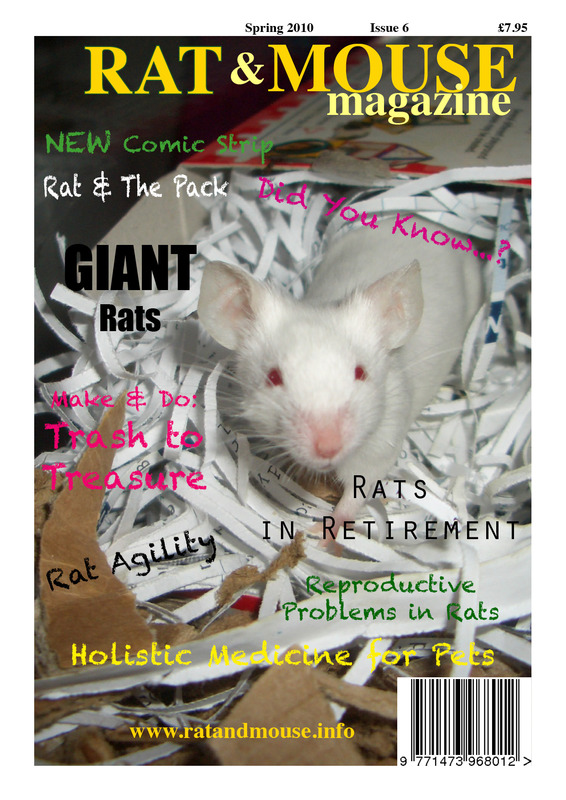 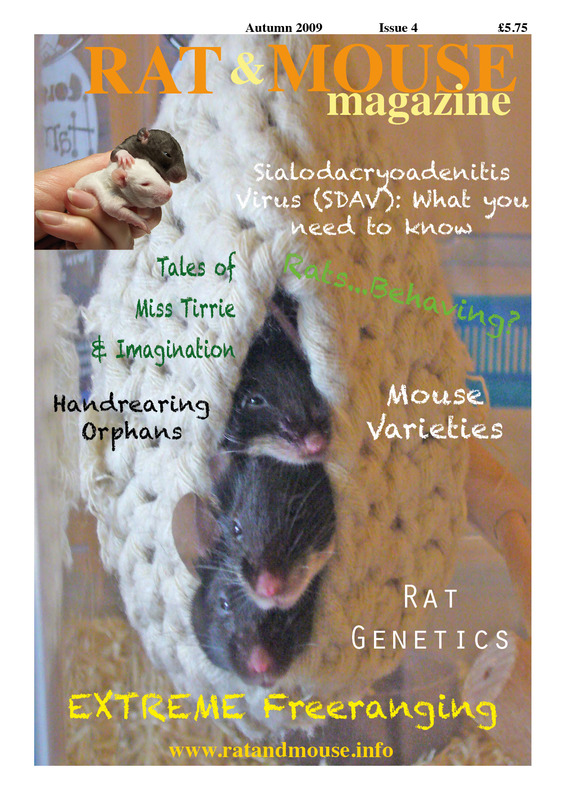 Rat & Mouse Magazine has published seven issues so far, one of which has featured on BBC's Have I Got News For You! 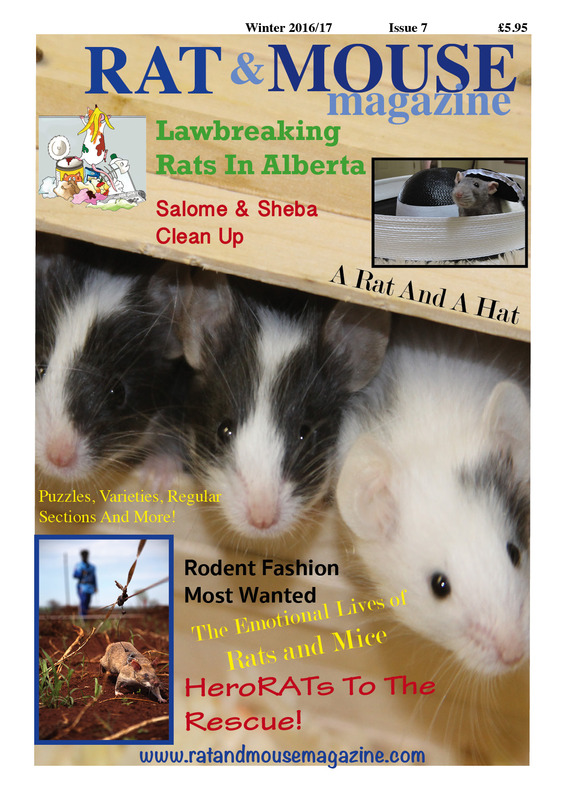 All back issues are available for you to buy either as single print or electronic issues or as back-volume subscriptions (also either in print or electronic format). 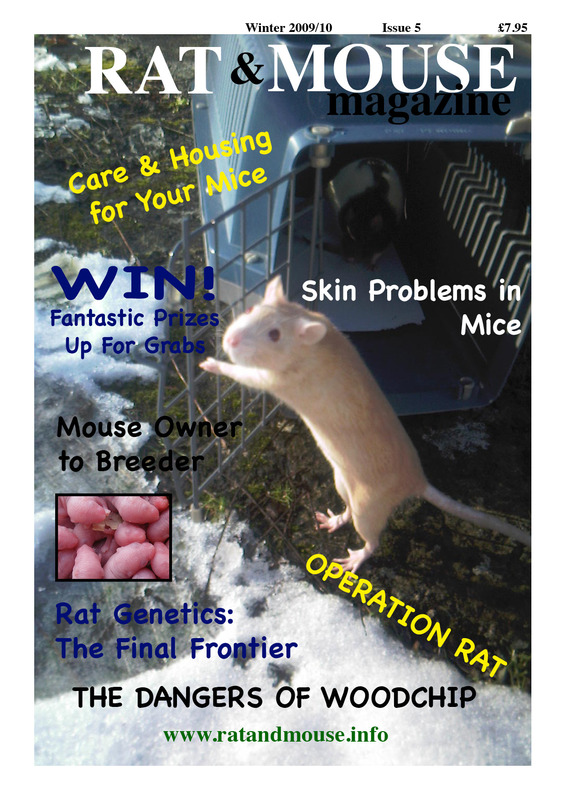 If you'd like to find out a bit more about our previous issues, look no further!